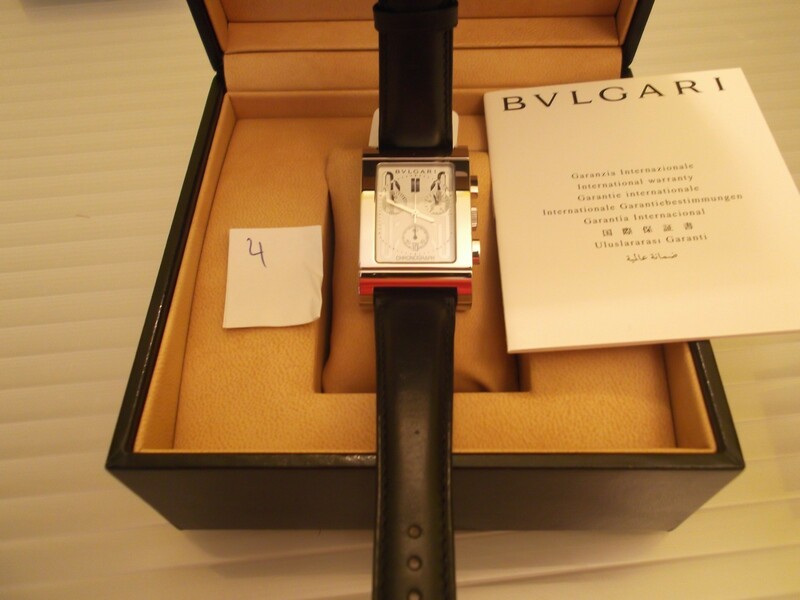 Часы Bulgari наручные часы Bulgari Rettangolo with box and papers RTC49SLD. Часы Bulgari -> Rettangolo -> Bulgari Rettangolo with box and papers RTC49SLD. Название : Bulgari Rettangolo with box and papers RTC49SLD.